Ice Cream Roll. 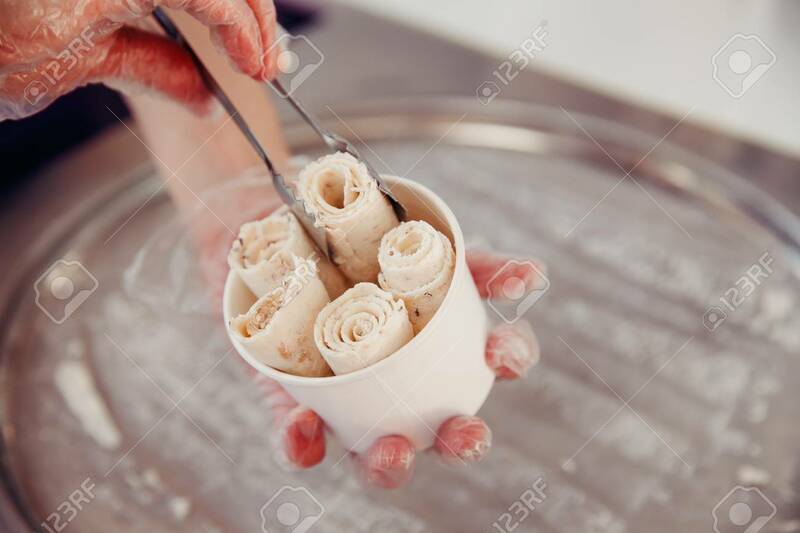 Thailand Stir-fried Ice Cream Rolls At Freeze.. Stock Photo, Picture And Royalty Free Image. Image 94315782.